10 Reading Log Printable Planners for Every Book Lover! 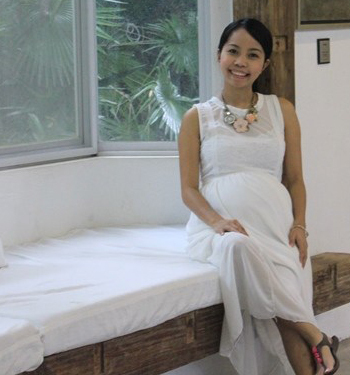 Calling all book lovers! 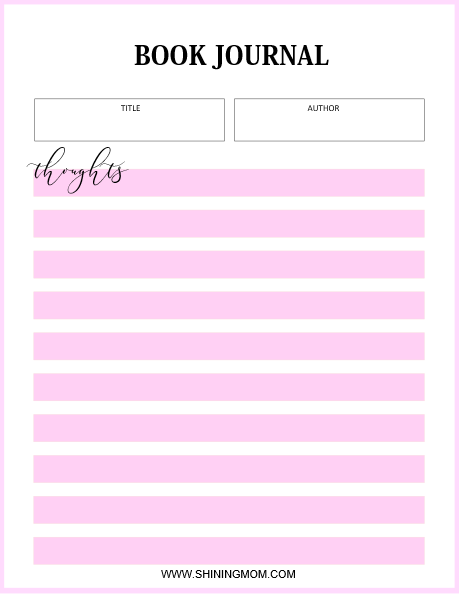 If you’re looking for a reading log printable, I have this whole pack of reading planners for you! 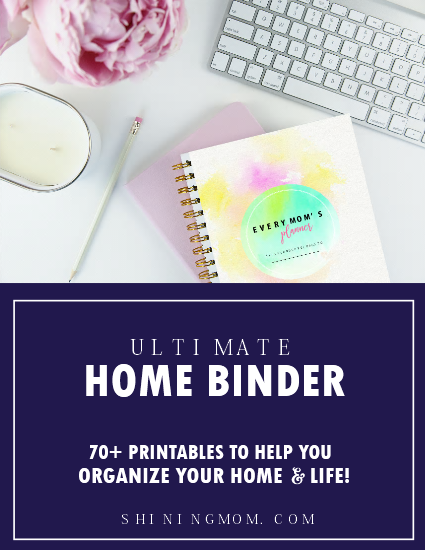 They are the perfect planners to use to keep your reading list organized. Snag your copy today; they are must-haves for every book lover like you! Ahh, books. There is something undeniably special about holding a beautiful book. I don’t know why, but reading makes me feel breathlessly alive and positive. I read for adventure. I read to remember and to forget. I read because I just love to. How about you? Because of my love for reading, I thought of giving it a special section in my personal binder by adding my very own reading organizers! Do you sometimes feel the need of having your own reading log printable or perhaps you’re a reading journal of your favorite book, too? 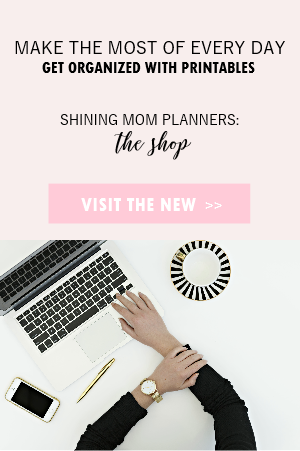 If you’re anything like me who feels that it would be nice to have your reading list organized, then this whole pack of reading planners is not just for me, it’s also for you to enjoy. 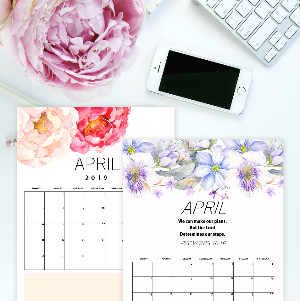 Best of all this free printable reading planner set comes in two beautiful versions: floral and minimalist! And yes, they are both for free printing! Ready to have your copy? 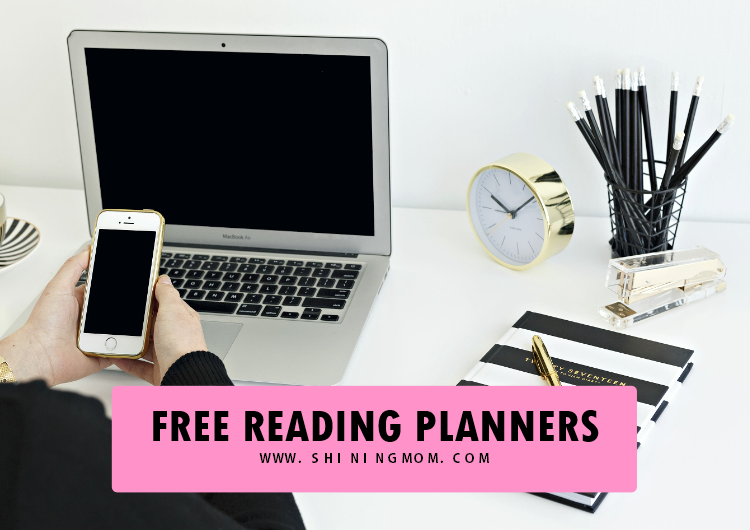 Let’s check the free printable reading planners included! 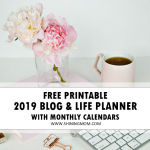 Reading Log Printable Planners for You! Book Notes and Thoughts & More! Let’s take a closer look at some of the pages included in the planner. Keep scrolling down! Ever wished you could easily track down the books you’ve read? 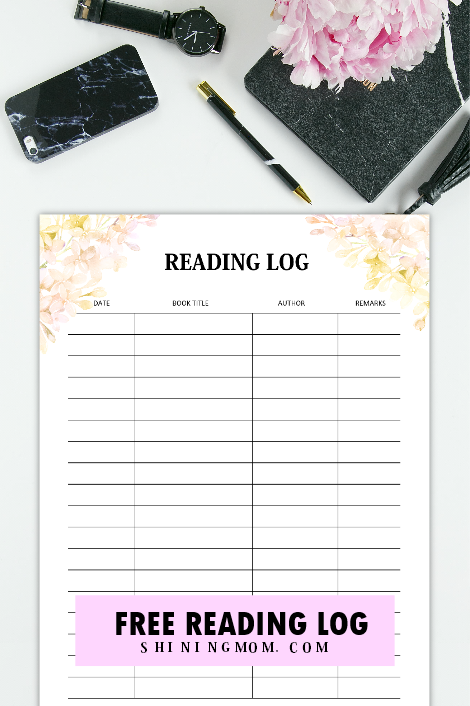 This pretty reading log printable will help you keep your reading list in one spot. Write down the reading date, the book title, the author and then your quick thoughts about the book! 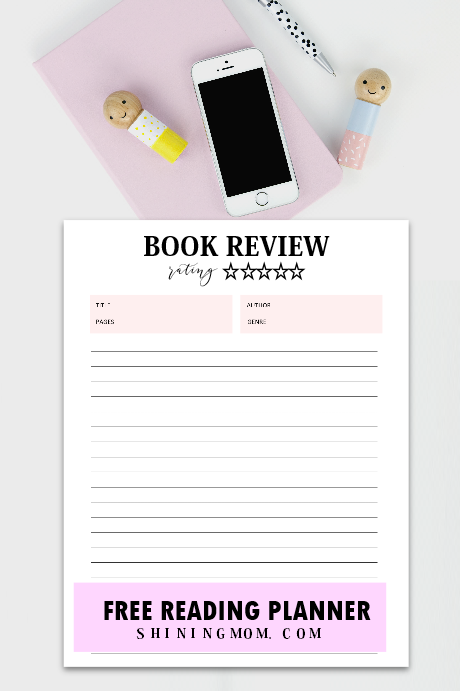 Keep your thoughts about the books you read in the next printable pages that I have for you: the book review and the reading book journal pages! These pages both come pretty and clean, just like the rest of the sheets you’ll find in this free planner! 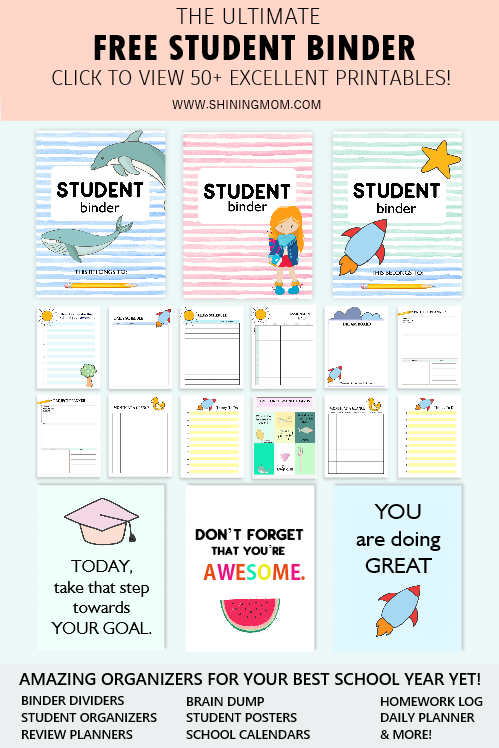 Students can also use this set of free printable reading planners in school. They can make use of the book review and the reading log printable to keep those reading assignments organized! 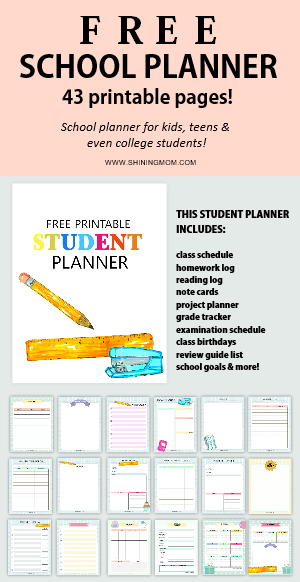 It will also match perfectly with our free student planner! 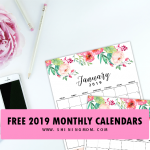 Get Your Free Reading Log Printable Planner! By default, the reading planners will print on regular letter (8.5″x11″) paper. 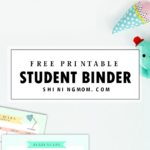 To get your free copy, simply follow the download instructions below, print, and use a standard hole punch to organize them in a three-ring binder. 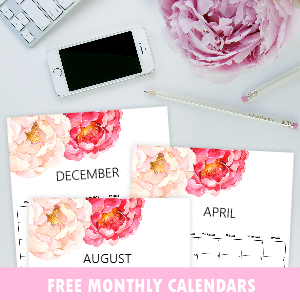 CLICK HERE TO RECEIVE THE FLORAL READING PLANNER FILE, sent straight to your inbox. The floral edition is exclusively for Shining Mom subscribers! 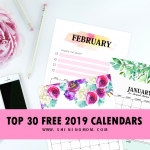 CLICK HERE TO DOWNLOAD THE MINIMALIST READING PLANNER FILE INSTANTLY. 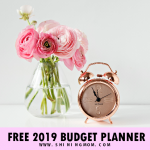 Enjoy the planner for personal use! Have a beautiful day ahead!